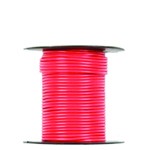 AMSCO supplies a complete line of automotive, marine, and commercial wire and cable products. Copper rod is drawn into fine strands and bunched to form a conductor. 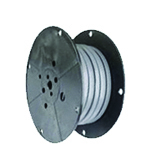 The conductor is then jacketed in one of many extrusion lines before being packaged onto spools, reels, or drums. 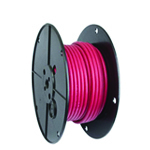 All wire and cable is RoHS compliant and built to meet SAE, UL, and/or CSA specifications.